After months of winter weather, our preoccupation with achieving luminous, vacation-worthy skin has reached an all-time high—and it's clear we're not alone. 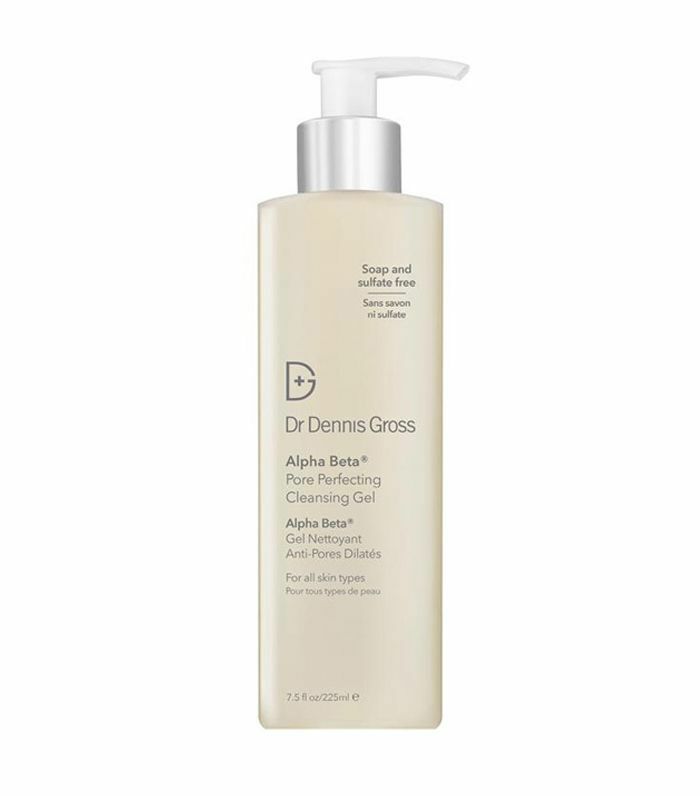 Skincare acids have dominated 2018's buzziest product launches, from Glossier Solution to the Dr. Dennis Gross Skincare Alpha Beta line, thanks to their ability to deliver glowing, exfoliated, lit-from-within skin. "We're really starting to explore and understand the brand-new, unforeseen use of acids," Dennis Gross, MD, tells me during a consultation at his Upper East Side dermatology practice. "People hear that word and are either really hesitant or say, 'Give me more.'" If you fall into the former camp, it's time to get acquainted, he says. "The use of acids—the right ones—is ideal for absolutely everyone. You'll see a tremendous difference in your skin." Gross's two latest products, a cleanser and a moisturizer, are game changers. Both contain a medley of hero and lesser-known acids, so you can reap the benefits without adding another step to your routine. Consider this skincare acid 101, according to Gross: what it is, how it works, and why it'll give you next-level skin. Acids are known to be useful because they are instrumental in cell renewal and useful for exfoliation. The problem has always been either that people don't exfoliate or they exfoliate too much and over-strip. Using products that contain the right combination of acids helps strike a balance and results in brighter, fresher skin. What are the signs you'd benefit from using products that contain skincare acids? Think about the 30-second period after washing your face. Once you cleanse and towel-dry, check your skin. If it starts to feel tight, that's the first telltale sign that the skin is too dry. That might be because your cleanser is over-stripping or because your moisturizer needs more potency. An exfoliating moisturizer seems like a contradiction—why does that combination work? 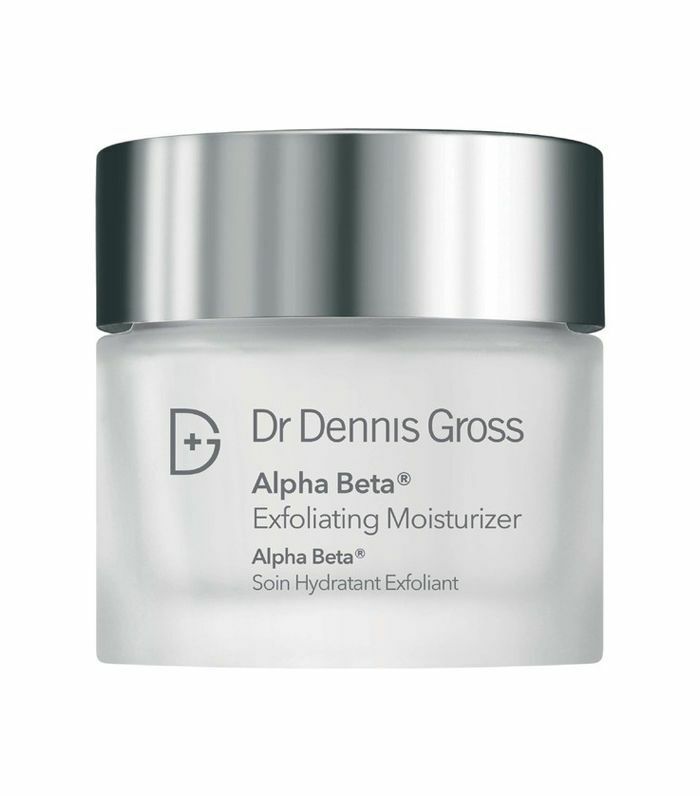 You waste a lot of ingredients when product is coated to skin that's shedding off during the day, so our Alpha Beta Exfoliating Moisturizer does both. It turns out that a little exfoliation can make moisturizer more effective because it allows for a better connection. The concept was that if we can exfoliate, then enhance the moisture of the skin, that's a huge step. It's beyond "do no harm"—it's a whole different approach. This formula exfoliates, gives radiance, and improves our skin's moisture barrier. What are the hero acids to look out for? When I talk about acids, I'm not only talking about the common ones, like alpha hydroxyl acid or glycolic acid. They're in these products, but there's one, in particular, that's brilliant: It's called phytic acid. When a person has large pores, one of the things we know is that it's because their own oil gets stuck in the pores. Calcium then causes oil to become stickier and causes clogging—it attracts the oil and says, "Surround me." Phytic acid gets into the pore and coats it so it's unable to connect all the calcium molecules and create a wax. It's an incredible way to keep pores open and clear, and then make them look smaller. Does it replace any products or ingredients in our routine? I created these two products to replace ingredients that I don't like. For example, benzoyl peroxide is a classic example of one of the most over-stripping ingredients for any complexion problem. You're way better off using an acid-blended product containing farnesol, which is an ingredient derived from roses. It has a natural cleansing effect and is also antibacterial, so much so that side-by-side testing is shown to kill the exact same acne bacterial that benzyl peroxide does. And yet it comes from roses. How long does it take to reap the benefits? You'll see it after one use. The worse your skin is, the more radical and quickly you'll see the results. I often liken it to thirst: When you're really dehydrated, it doesn't take long after you drink for the thirst to disappear. When skin is off-balance, then restored, the relief is seen immediately. Confused about the products you're using? This is a dermatologist's exact skincare routine.